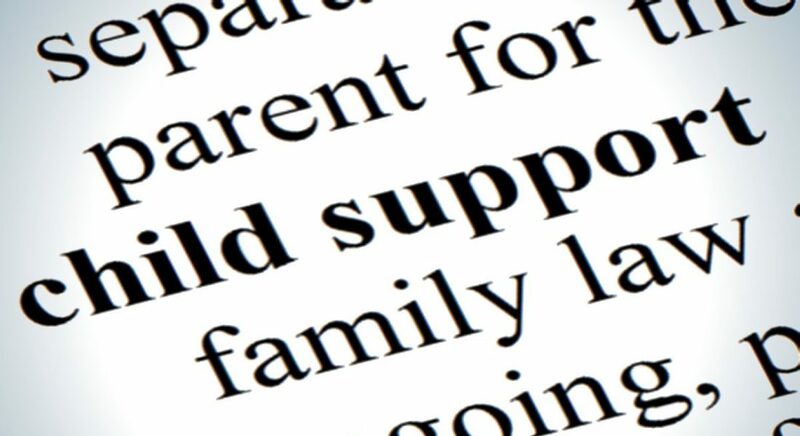 The responsibility to provide child support depends on several important factors. Child support is generally determined based on the amount of custodial time each parent has with the minor child or children and their respective incomes. Child support can be obtained through family court or through the department of child support services. Sometimes, although not often, a court will consider expenses which it may consider extraordinary, however that is the exception, not the rule. The Court generally does not take into consideration your monthly expensive for temporary orders for child support. Some exceptions to the above rule include the cost of child care if it is required during the custodial parent’s employment hours, or while they are pursuing an education. The same will often hold true for medical expenses which are not covered by insurance, and if the children are not insured through the either parents’ employment, the parties may be ordered to contribute to the payment insurance for the children. Maximizing or minimizing child support requires sophisticated knowledge of California’s family laws and in particular, child support guideline determinations. Amy has an in-depth understanding of these laws and can aggressively advocate your goals when dealing with child support.